In Nigeria annually, Centre for Communication Programs and Social Impact (CCSI) partners with the Johns Hopkins Center for Communication Programs (CCP), Baltimore to organize the Leadership in Strategic Communication Workshop (LSCW). This annual workshop has attracted participants from Nigeria and other African countries (Ghana, Rwanda, Tanzania, Uganda, Liberia, Cote d’Ivoire, Kenya, Ethiopia, Zambia etc.). 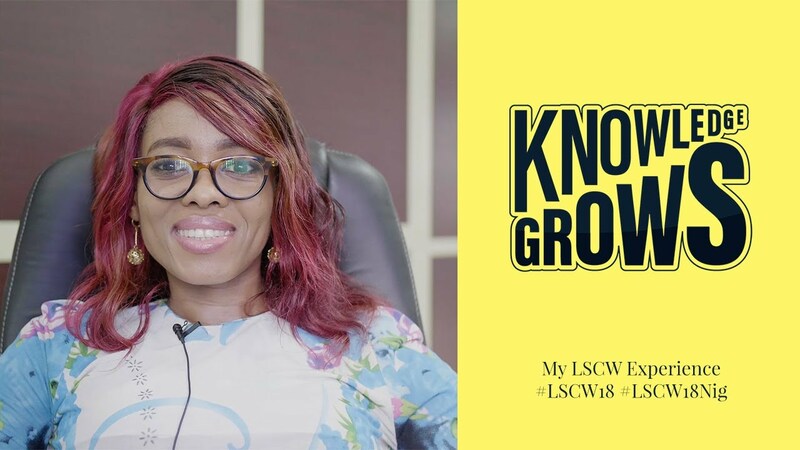 The ultimate vision of the LSCW course is to promote more effective, state-of-the-art health and social communication programs that will improve the quality of communication for health and social development. To enhance Social Behavior Change Communication (SBCC) understanding, knowledge and skills. To develop participants’ ability to design, implement and supervise SBCC activities to create and manage effective, results-oriented programs. To deepen understanding of health communication strategic planning through self-reflection, keen listening, team work and a positive view of change.